Catch it on September 23 and 24. (SPOT.ph) When Antoine de Saint-Exupéry published The Little Prince in 1943, little did he know that the novella would later be the subject of many film adaptations, local plays, and hundreds of translations. 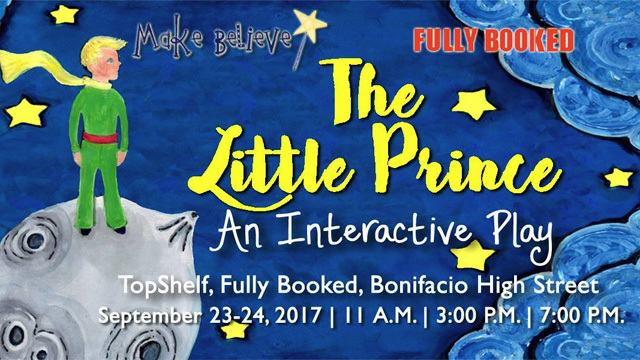 One of these includes the interactive mini-musical by Make Believe Productions on September 23 and 24 (11 a.m., 3 p.m., and 7 p.m.) at the fifth floor of Fully Booked Bonifacio High Street. 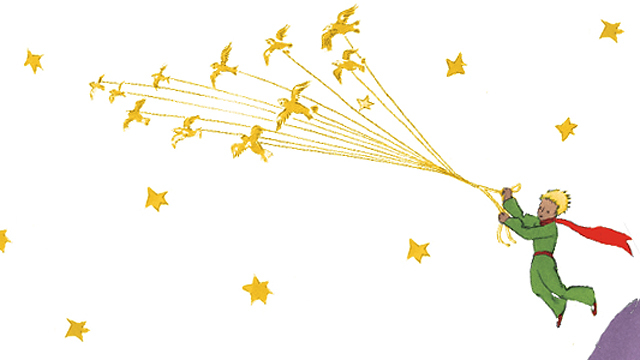 The Little Prince follows the tale of the pilot and how he met an adventurous little prince, all told by a narrator reminiscing about his childhood. 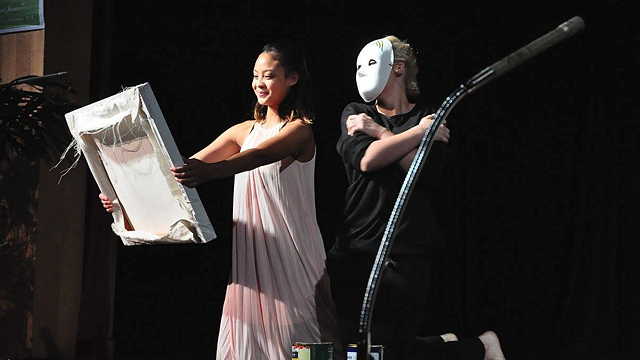 It is now only well-loved by kids but also by kids-at-heart and surely, the upcoming production will inspire a new generation of children who have been moved by its story. Tickets are at P650 each, while an all-in package of a ticket and a paperback copy is at P775. For more information, call Make Believe Productions at 576-4300 or e-mail makebelieveproductionsph@gmail.com.